Maybe it’s not mentioned often (if at all) in the same breath as James Bond and the Marvel Cinematic Universe, but the comedy franchise certainly has been another enduring success. 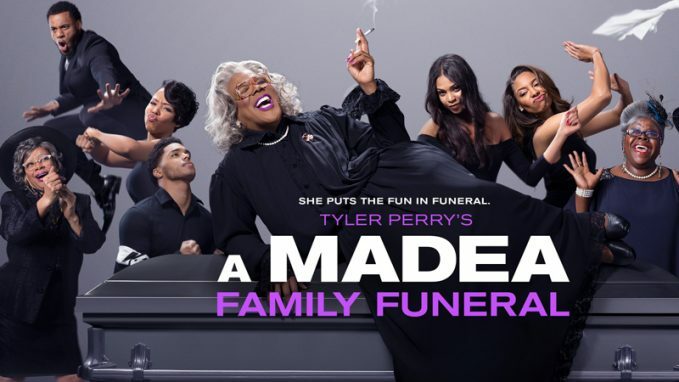 It apparently reaches its finale with the 11th chapter, “A Madea Family Funeral,” which writer, director and star Perry has maintained will be the last of those stories – but don’t place any bets on that just yet. The picture had a big opening, and history proves that can be a big cause to resurrect a character down the line. With that said, you safely can assume the funeral of the title is not Madea’s. Instead, it’s that of a relative who met his fate while in very close throes with his wife’s best friend, and the resulting events reveal that other members of the family haven’t been too faithful to their own significant others. That gives Madea and company all the fuel they need to take the services well beyond a traditionally somber occasion. As usual, Perry fills several other roles as well … including the new one of a supposedly incapacitated man who surpasses his limitations quite evidently. It’s a standout part, if often for politically incorrect reasons. The tone of the material won’t surprise the “Madea” faithful, switching with reasonable regularity between the comical and the sentimental. However, even the more heartfelt moments have a certain edge to them, and that’s Perry’s style. Even his pictures that haven’t involved Madea (“Daddy’s Little Girls,” “Why Did I Get Married?,” etc.) are balancing acts in seriocomic terms, and the beauty of being one’s own boss is that you pretty much can do what you want, as Perry has. 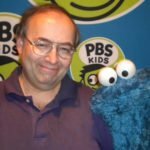 Of course, it takes a receptive following to be able to keep doing that, and Perry has been fortunate (and undoubtedly knows it) in gaining such a loyal fan base. Smartly, he also has rented himself out as an actor-for-hire for such projects as “Gone Girl” and the recent “Vice,” knowing that those paychecks will help finance his own ventures. 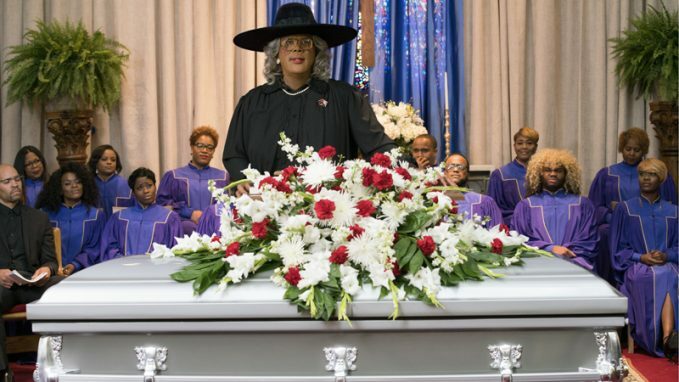 As with most of the “Madea” movies, the humor is continually hit-or-miss in “A Madea Family Funeral.” Even if this edition has “Funeral” in its title, though, don’t be surprised if its lure to audiences ultimately makes it not the end after all.